A six session small group parenting program for parents of children aged 3 – 6 years. be better at talking with your child? be better at understanding your child? help your child learn to manage their emotions? 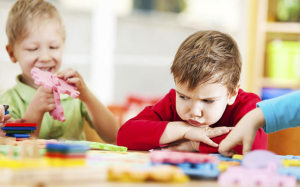 help prevent behavioural problems in your child? teach your child to deal with conflict? tend to have fewer childhood illnesses. Contact Leena for a confidential discussion if there is a financial constraint.